In 1988, the Wattville Taverns Association was formed and due to the political challenges it was subsequently disbanded. 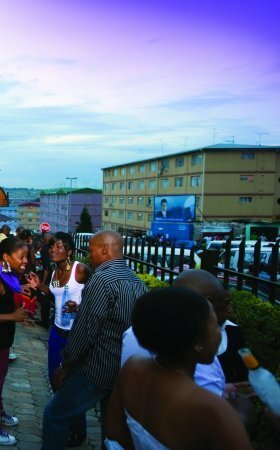 But 23 years later, liquor traders in the Ekurhuleni township converged and formed Wattville Liquor Traders Association (WALTA) which is an affiliate of the Gauteng Liquor Forum (GLF). According to Mama Martha Mhlope, Wattville resident and tavern owner, who has been selling liquor in this township prior to the dawn of democracy in the country, the formation of WALTA was difficult because of the apartheid legislation that for many years excluded the black community from buying or selling liquor. WALTA was formed to forge unity among traders, promote awareness on trading within the framework of law as outlined in the Liquor Act and other pieces of legislation that regulated liquor trading in the province and in the country. WALTA Secretary, Cedric Mabasa said one of their aims was to create a platform to engage various stakeholders within the industry where they would communicate and advise each other on matters affecting liquor trading and the community at large. Mabasa said amongst their initiatives, the association had recently hosted a liquor education workshop conducted by the Gauteng Liquor Licensing Office, Gambling Authority and representatives from the Department of Justice and members of SAPS. In 1988, the Wattville Taverns Association was formed and due to the political challenges it was subsequently disbanded. 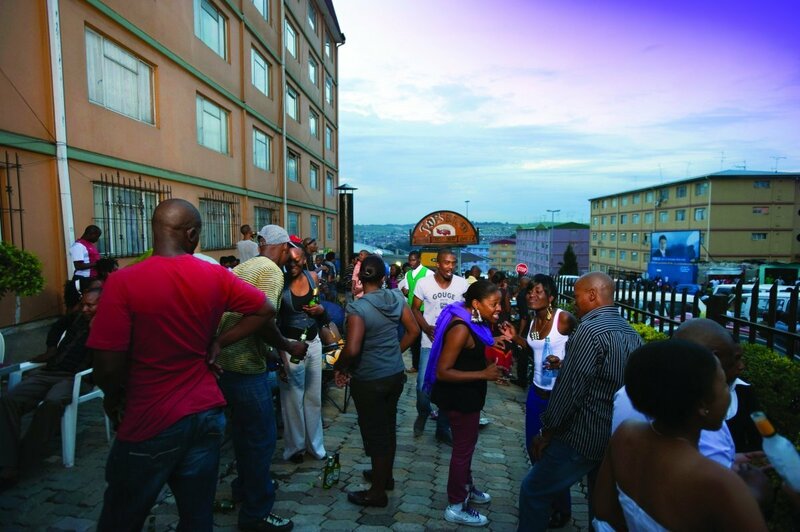 But 23 years later, liquor traders in the township converged and formed WALTA. He said the workshop was also aimed at removing the negative stigma associated with shebeens and taverns as places where criminals and social malice are bred. Mabasa was adamant that WALTA was heading in the right direction despite citing some challenges such as reaching out to every liquor trader in the townships. Wattville is currently estimated to have more than 250 liquor traders, 33 of them are members of the WALTA. “We’re look forward to grow and we hope with everybody pulling together in one direction there will be a light at the end of the tunnel,” he said.